American Vent Hood Pros offers routine cleaning for residential and commercial vent hood systems. The majority of restaurant fires originate on the kitchen cooking appliances and flare into the kitchen exhaust system. With regular maintenance of your grease exhaust duct system, you can ensure the utmost safety for your company or home. 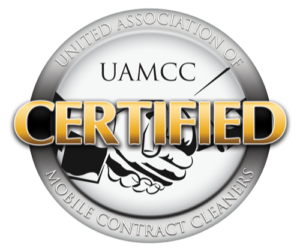 By keeping these systems working at their best, you will not only follow [certification] standards, but ensure the best environment for your business, employees, and customers. Vent Hood routine cleaning paves the way for a clean and safe kitchen environment. When you spill a drink, it’s easier to clean up immediately than let it sit, harden, and dry. The same is with vent hood cleaning with higher stakes. Routine cleaning puts you in the best possible situation to prevent fires and even save money in the long run. 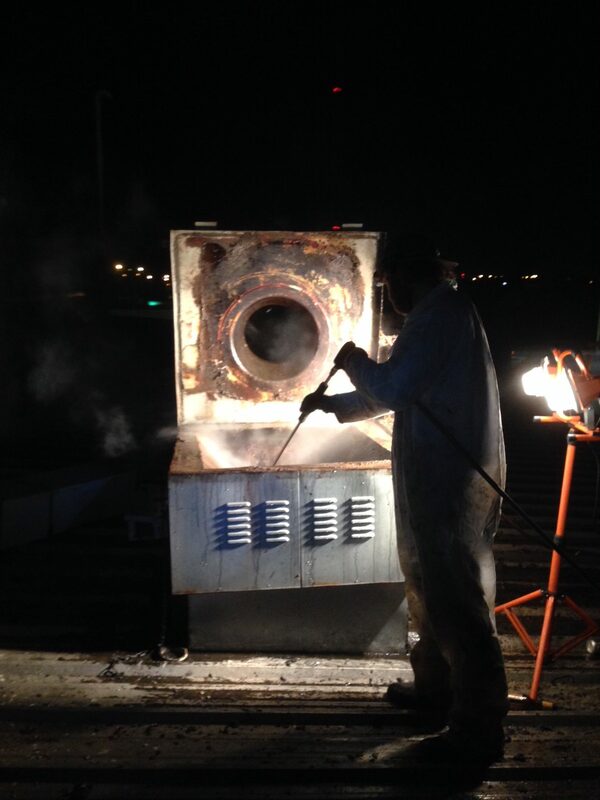 Learn more about our vent hood cleaning process. Do you have questions about routine venthood cleaning? Contact us today.